Worst Short Story Contest… We Have a Winner! Many fine entries were submitted. The depths of badness (in 100 words or less) were plumbed. New types of terrible were discovered. Tuesday, the force behind the WordPress blog From Tuesday With Love (no links, because pingbacks ruin the surprise). What set her story apart was not only its badness but that she wrote it in the voice of the air-headed characters who appear in the text. It also made me laugh the most, which is pretty much my only real criterion here. 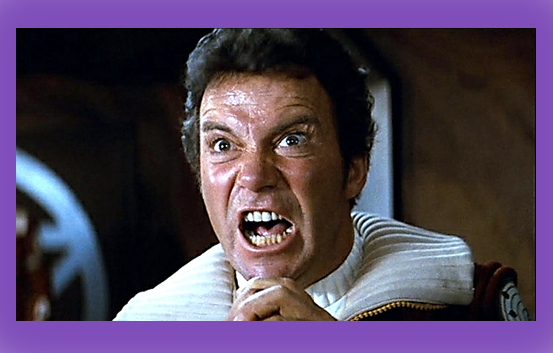 Tuesday is soon to be the proud owner of William Shatner’s Transformed Man CD. It is the first prize in the history of contests that actually nets the winner a tax refund, given it’s undesirability and negative value. Ain’t she lucky? The runner up, in very close second, is the one and only Roger Colby, author and provider of in-depth writing talk on his blog Writing is Hard Work. His entry was a masterwork of circular storytelling, pointless conflict, and lifeless conclusion. Tuesday’s and Roger’s stories appear below. There were girls by this lake where a monster was living it like a loch ness monster or something but then other people didn’t believe there was a monster and they just thought it was fog or something. Anyway there were these two girls and they were talking and texting on their phones and it made the monster mad so he went Grrr. The one girl asked the other girl what’s that and the other girl said what’s what and then the first girl said I asked you first. Then the girls got ate by the monster because they’re annoying. The two men stared at each other. Harold was sad and Grant was also sad. Harold and Grant turned around and looked towards the sun. Sure thing he had some cancer in his bag and the bag was all crumpled and not able to handle the cancer. The two men walked towards the sun, still really sad. Thanks so much to all of you who entered. You really all did a wonderful job. If you submitted and would like me to run your story for the enjoyment of everyone, please say so in the comments and I will in the weeks ahead! If you haven’t gotten enough of my shenanigans, check out Kris Keppler’s podcast of a recent blog post of mine right here. Thanks Kris! You should be on NPR. It’s not too late to enter my Worst Short Story contest! I’ve gotten some good, I mean bad submissions so far, but I hope to see even more drek before this whole thing is done. Make the judging really painful for me! You have until 11:59:59.999999 p.m. on September 30th to enter. The rules, prize, and other details are here, but the basics are: I’m looking for the worst short story you can write in 100 words or fewer. This is real Blaze of Glory stuff. Make your family proud. Enter My “Worst Short Story” Contest! 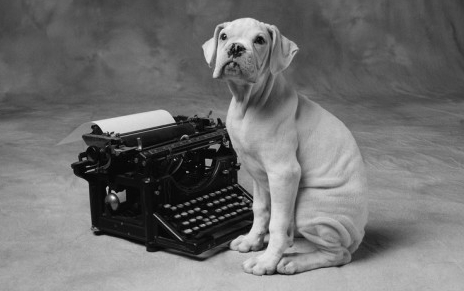 That’s right; I am sponsoring my very first ever Worst Short Story Contest. I’m looking for the absolute worst piece of flash fiction you can come up with. 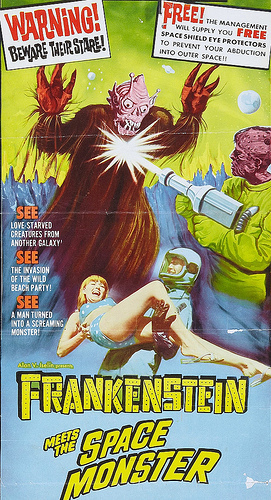 I want clichés, cringe-inducing dialog, hideous metaphors, and whatever else you can squeeze into 100 words. 1. Your story must be 100 words or shorter. I’ve haven’t got all day! 2. It must be something unpublished that you wrote. 3. It must follow qualify as a work of fiction with at least one character and some sort of conflict. 4. You are not permitted to cry if you win. There’s no crying in fiction. *Anyone can enter, but I’m only shipping the prize within the continental U.S. I love you, but my love is worth $2.50 in first-class shipping, not some crazy airmail amount. More details below. If I get swamped with entries, I will have to come back to this post and update it as “closed.” If I don’t get any entries, I will be embarrassed, so make sure you submit something. I am the judge, jury, and executioner, and I will announce the winner at the end of September (21 days from now, which is plenty of time for you to come up with something dreadful). I will run the winning entry in October, along with three runners up, if I get enough submissions. 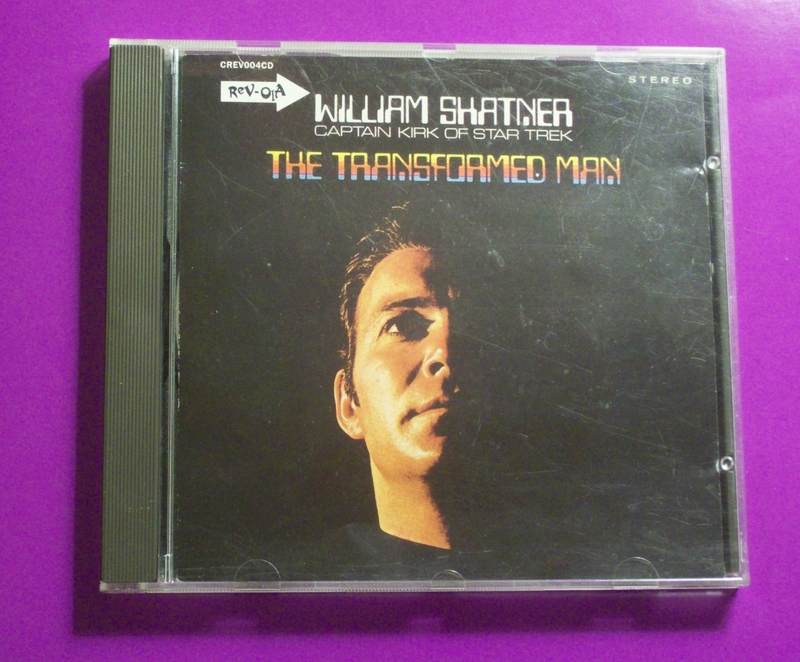 Only a brand-spankin’ used copy of William Shatner’s The Transformed Man, featuring such classics as “Mr. Tambourine Man” and “Lucy in the Sky with Diamonds.” Sweet! HOW TO ENTER: Go to my contact tab above and e-mail your story (pasted into the e-mail only… no attachments, please) with the subject line: Worst Story Submission. Disclaimers: As I wrote above, I’m only mailing this CD within the continental U.S. first class via the USPS, because overseas shipping is insane. Trust me, you don’t actually want this “music.” If the winner comes from outside the lower 48, I will instead donate $5 to a an established national or international charity of her choice, provided it is not in any way religious, anti-gay, racist, or political, and I reserve the right to ask for a second choice if I am morally opposed to the first one. Oh yeah, I’m asking for one-time rights to publish the winning entry and those of up to 3 runners up (if I get enough submissions), mostly because it sounds cool, like I’m a publisher or something. One entry per person, please.